Create Unique Sims Create a variety of unique Sims with distinct appearances, big personalities, and all-new emotions. Sculpt your Sims’ body shape using the powerful new Create A Sim tool then choose their hairstyles, walk-styles, and fashions. Give their lives purpose by selecting their traits and aspirations that give you control over their mind, body, and heart. 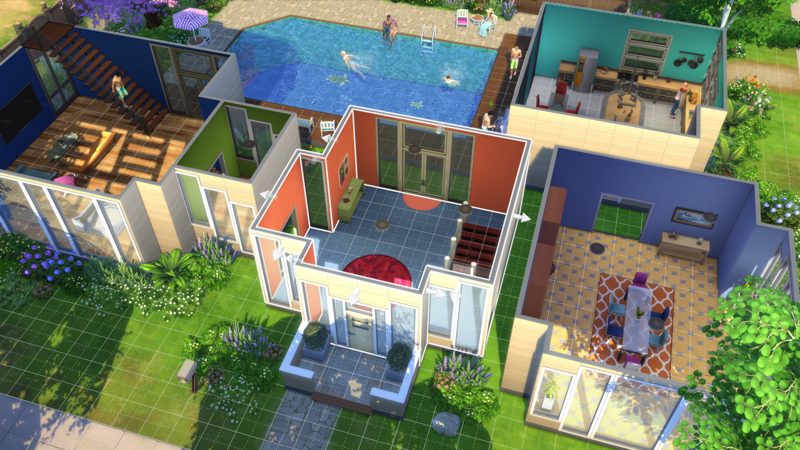 Build the Perfect Home Effortlessly build and design homes for your Sims using the new room-based Build Mode. Construct the home of your dreams by designing its layout, choosing its furnishings, and altering the landscape. You can even add a pool or basement! Explore Vibrant Worlds Travel between worlds, explore unique neighborhoods, and discover interesting venues. 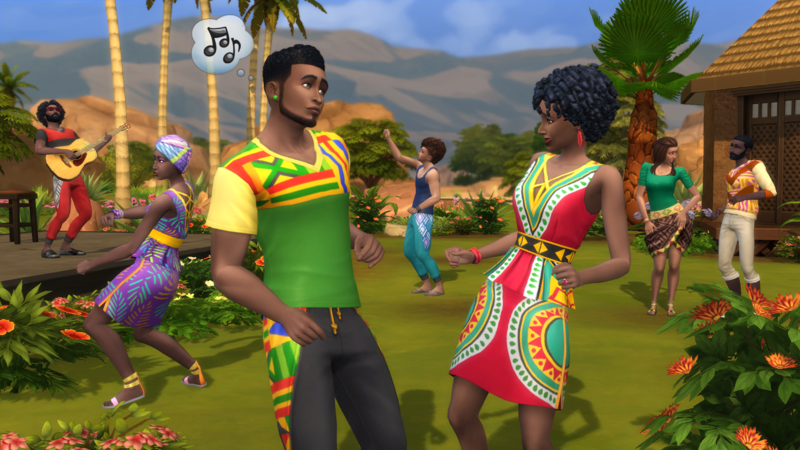 Your Sims can visit new communities to expand their social circle, hangout with friends in parks, or find and collect fun new objects. Play with Life Control the rich and entertaining moments of your Sims’ lives from their relationships to their careers. Your choices shape every aspect of their lives from birth, to being a toddler, and into adulthood. 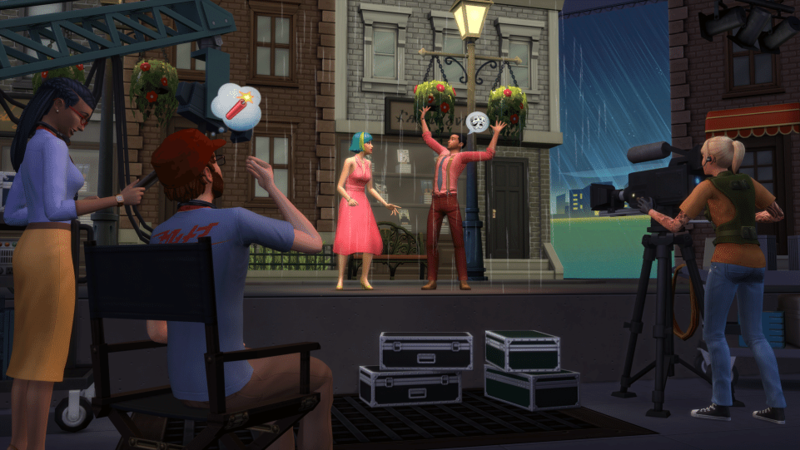 Develop your Sims’ skills and pursue new hobbies. Add New Experiences The all-new Gallery gives you the power to discover amazing community content to add to your game, or share your own creations with the world. 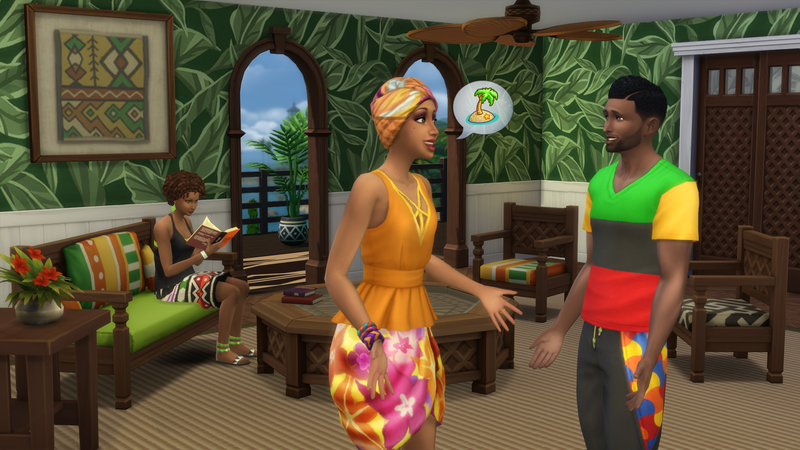 Download, like, and comment on your favorite Sims, complete homes, and fully designed rooms. 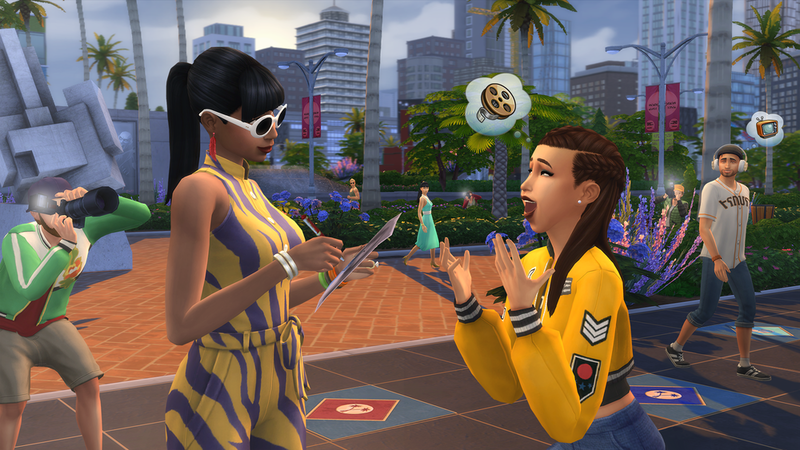 Run This Town – Join the glitz and glamour of Del Sol Valley, a new world where your Sims are the talk of the town. Get a starter home in Mirage Park or work your way up to a house in the hills in The Pinnacles. 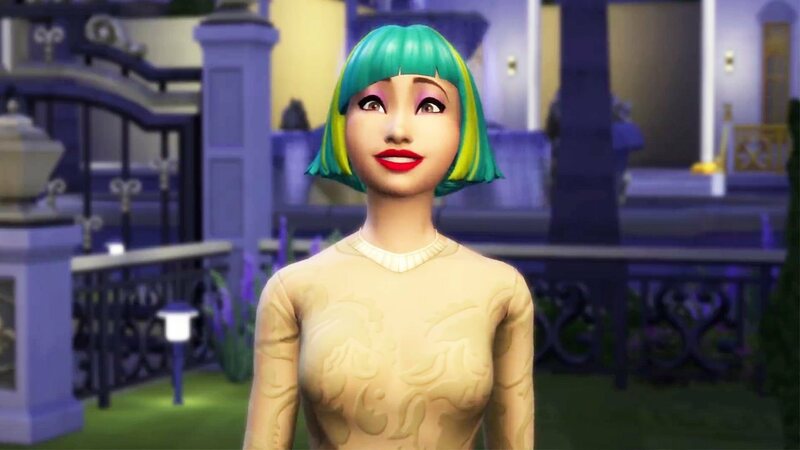 Score a legendary diamond on Starlight Boulevard with your Sim’s name on it, and you’ll be the talk of the town in no time.